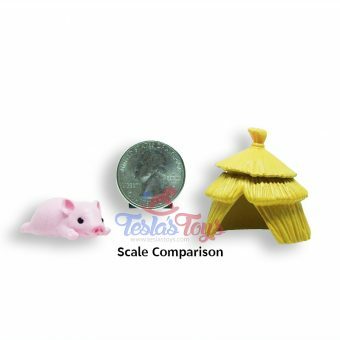 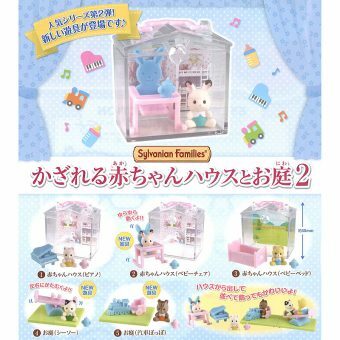 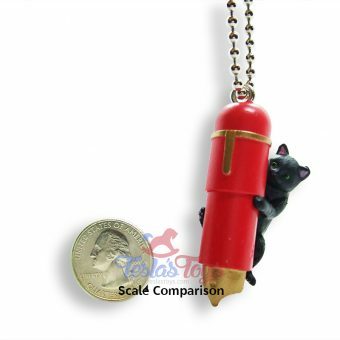 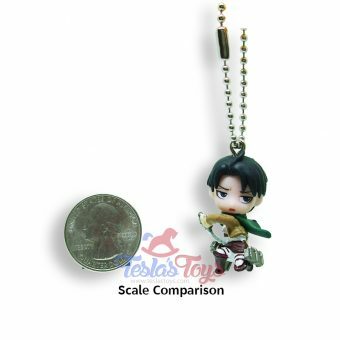 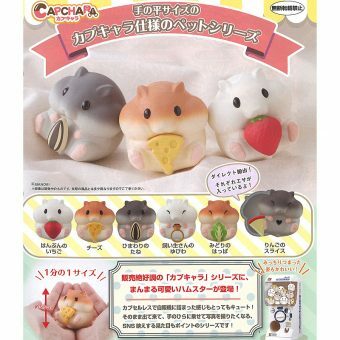 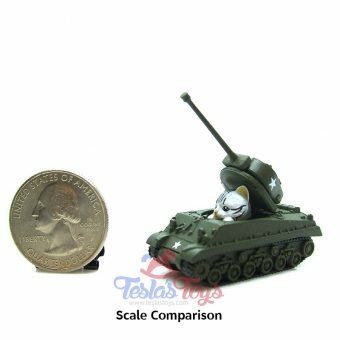 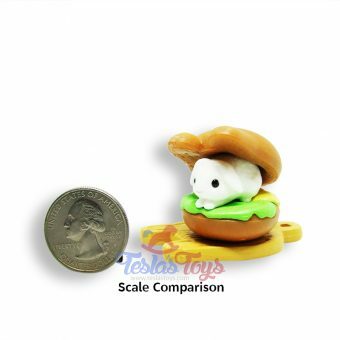 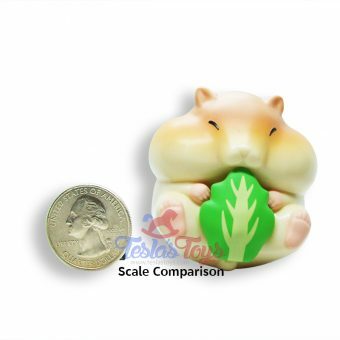 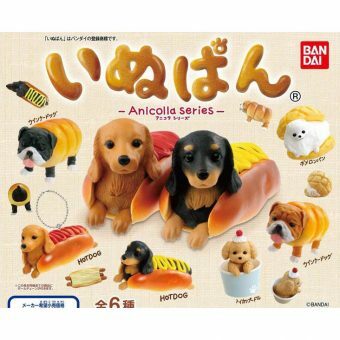 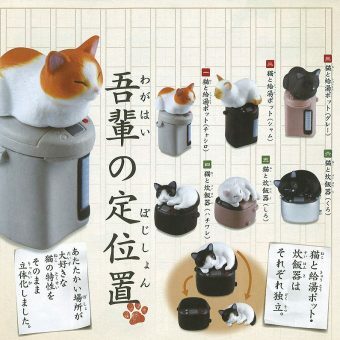 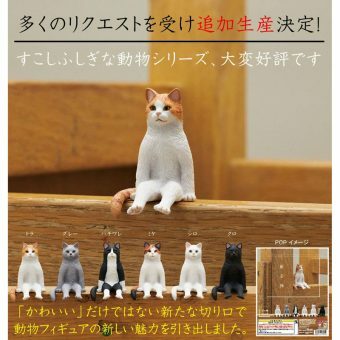 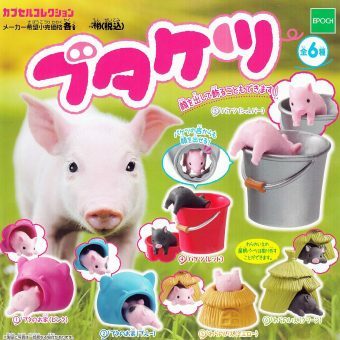 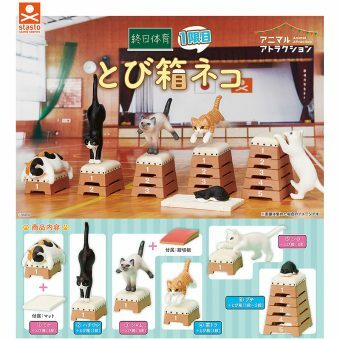 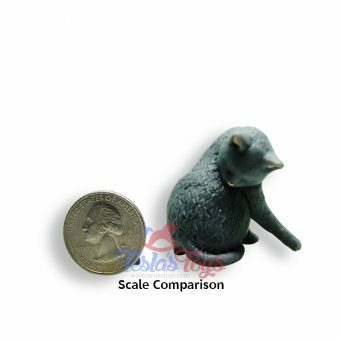 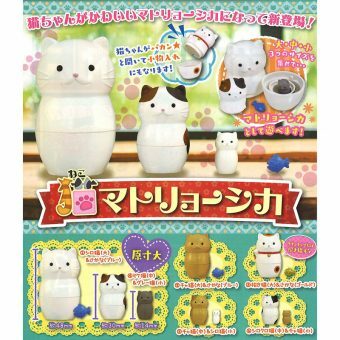 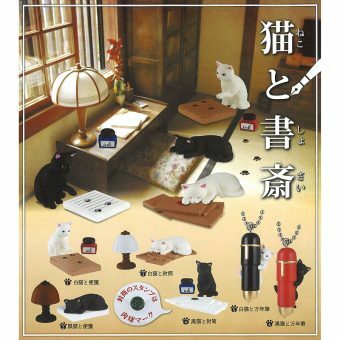 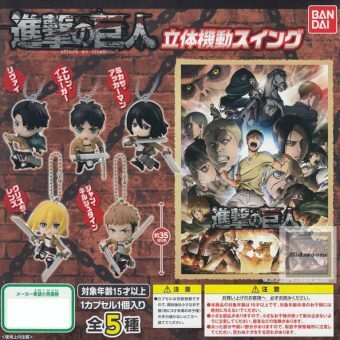 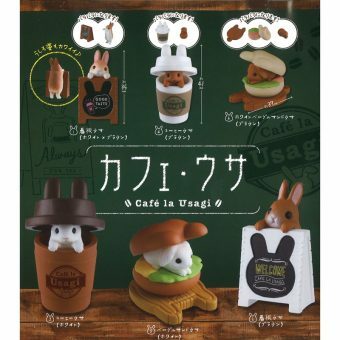 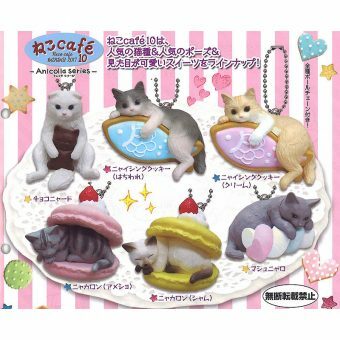 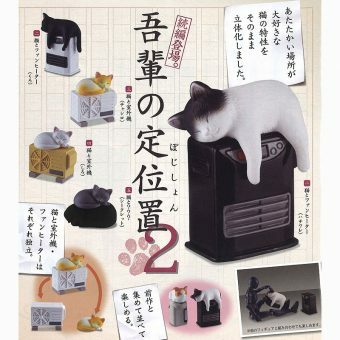 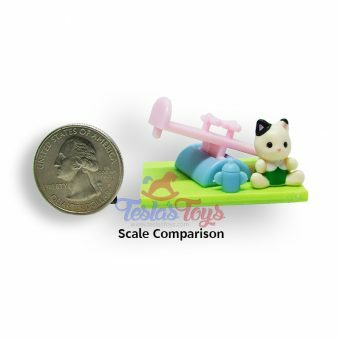 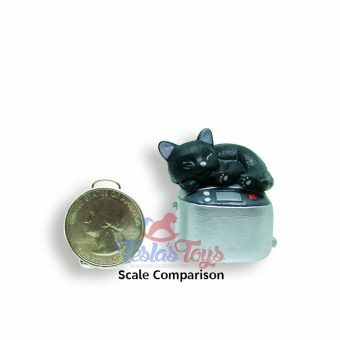 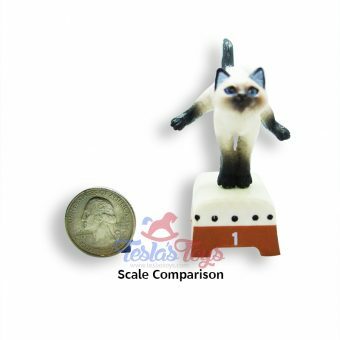 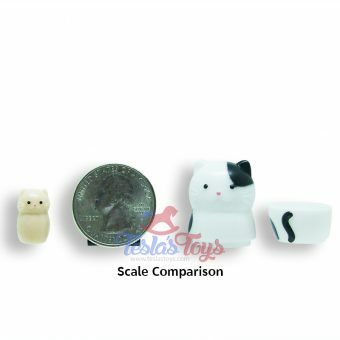 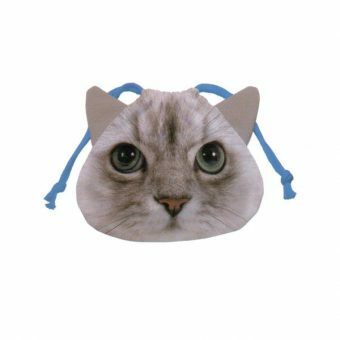 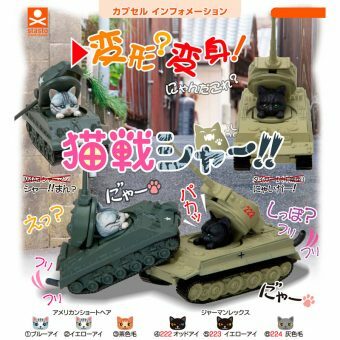 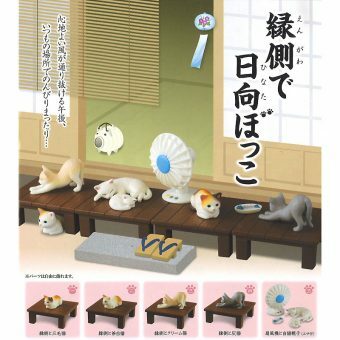 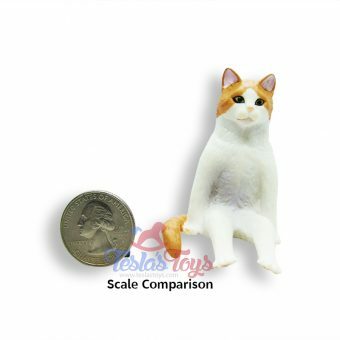 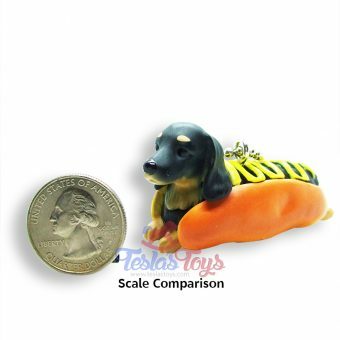 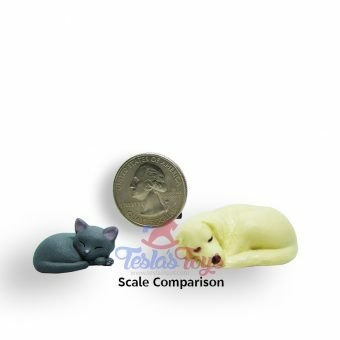 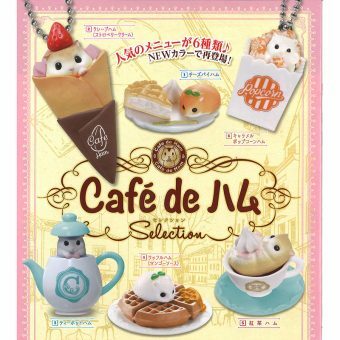 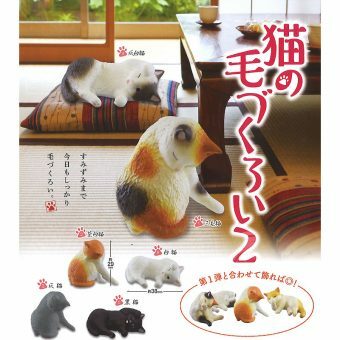 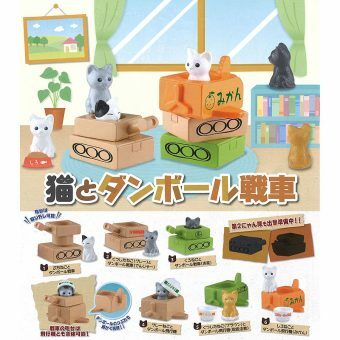 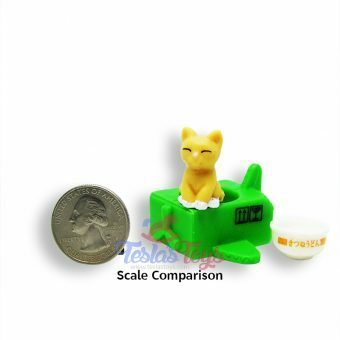 Also known as gashapon toys or gachapon toys, capsule toys from Japan take things to the next level with their extreme cuteness and range of subjects. 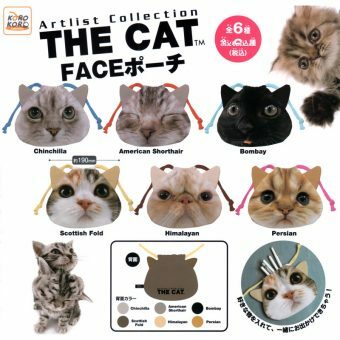 Need a cat head windchime? 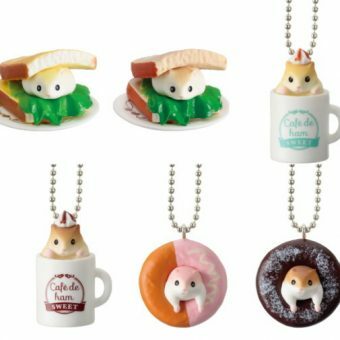 Or a tiny hamster peering through a doughnut? 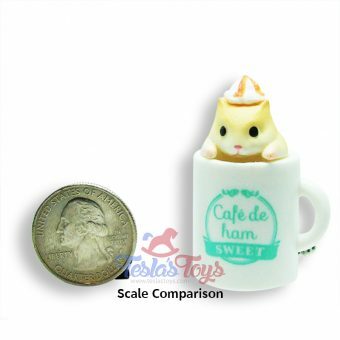 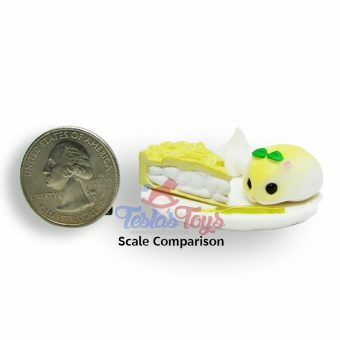 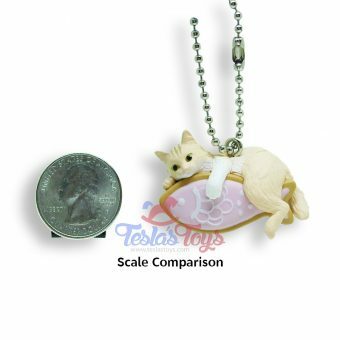 You are bound to find all that and more in our huge selection of adorable capsule collectibles!